Temecula Dance Company was established in 1992 and is the largest dance studio in Riverside County. 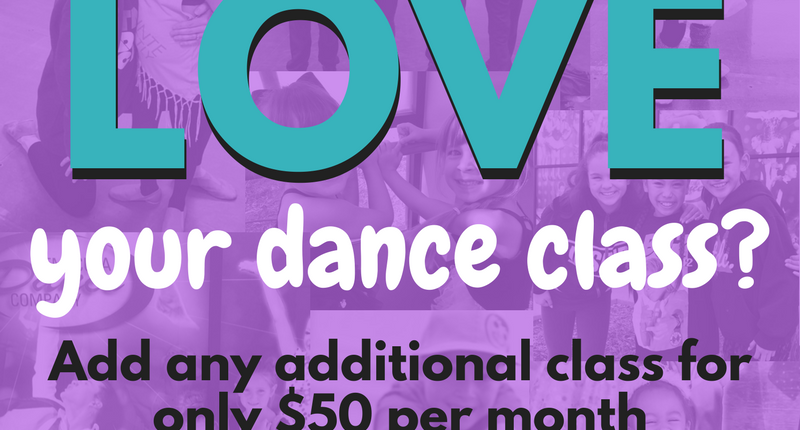 Three locations serve over 2500 dancers ages 9 months to adult with over 35,000 square feet and 21 dance rooms. Instruction includes beginning to advanced levels in tap, jazz, ballet, and hip hop, in addition to combo classes, tiny tots and wee ones. Under the direction of Lani Morel, Director and Jimmy Peters, Artistic Director, the studio attributes their success to high expectations, dedication and commitment. The amazing instructors and dance families work together to help their dancers grow as young artists to become a positive force in their community. 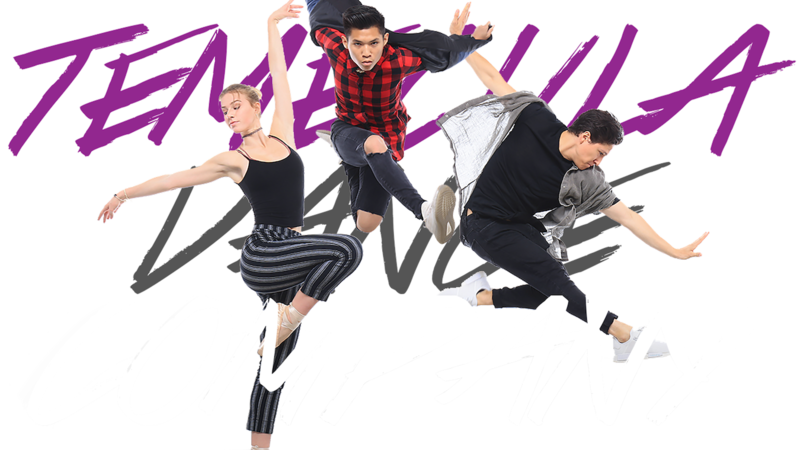 Temecula Dance Company is considered one of the top studios in the country. In August they received the Industry Dance Awards prestigious honor of Most Outstanding Performance in the Country. Many of the dancers are working professionally on TV, film and video. They have performed on X-Factor, Dancing With The Stars, America’s Got Talent, Shake it Up, Kohls, Mattel, Disney, Microsoft and American Idol, just to name a few. Temecula Dance Company is also home to a non profit organization called The Make A Difference Foundation. 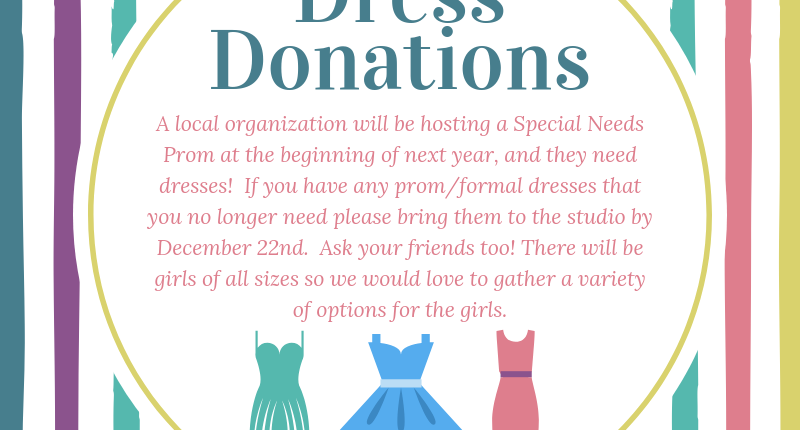 Dance families are very involved in community service, providing food to the homeless, aid to an orphanage, Christmas gifts to disadvantaged children and visits to senior centers. High expectations, dedication and commitment. 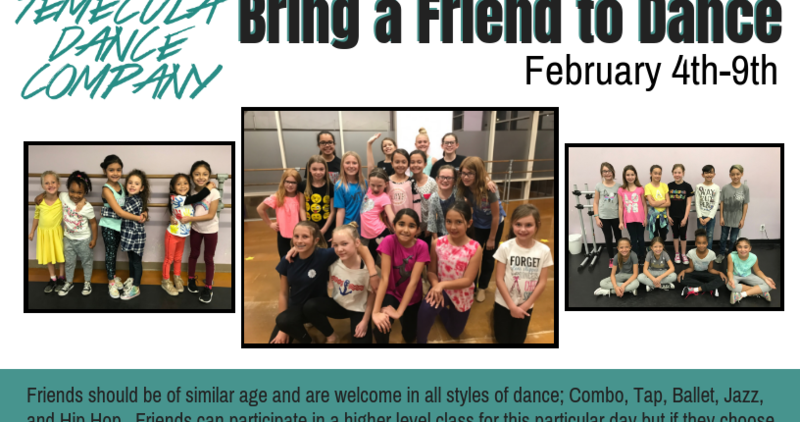 The amazing instructors and dance families work together to help their dancers grow as young artists to become a positive force in their community. Represent Your Studio With TDC Apparel!